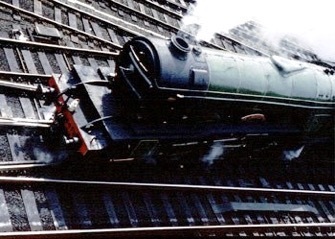 Due, no doubt, to the efforts of its various misguided owners, LNER 4472, BR 60103, "Flying Scotsman", A3 Pacific, had and continues to have a special place in the affections of the media, and possibly the public. 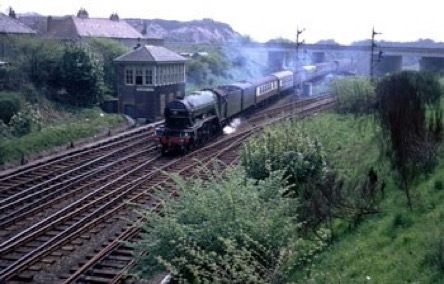 Here she is, in her two-tenders days, heading North from Edinburgh through Dalmeny on 25th May 1968.
and here, returning South later the same day. 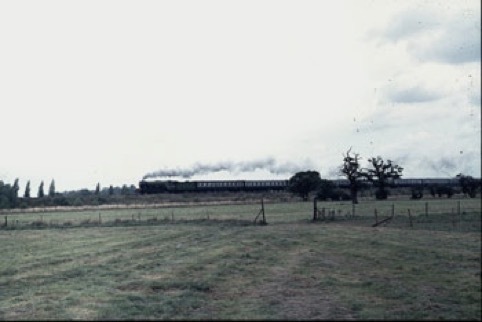 Here she accelerates North from York on 14th September 1975. 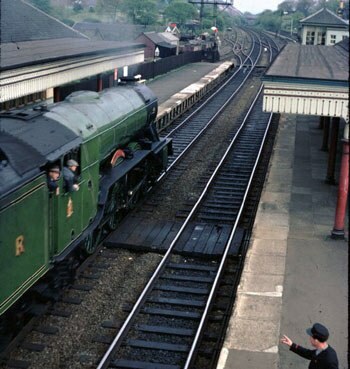 At right, "Flying Scotsman" at Edinburgh Waverley on 4th May 1968 - this is one of my favourite views of the old villain.